MainContactUsTyne Engineering is a supplier of high quality engineering solutions. 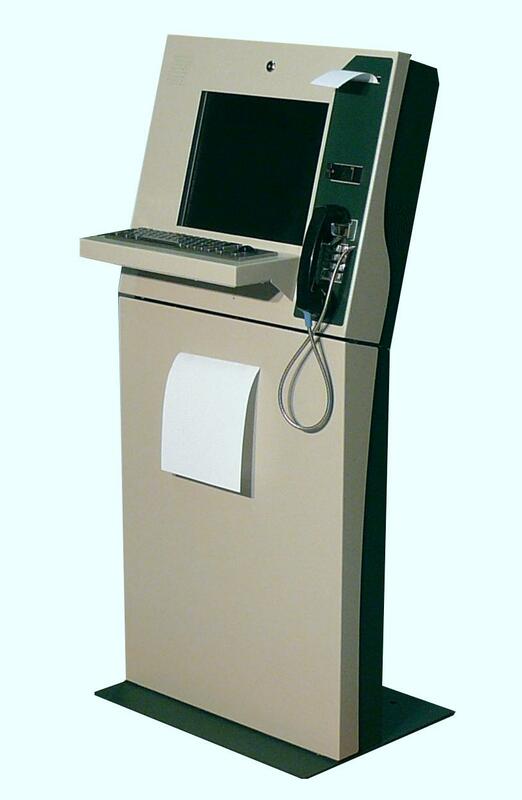 Certified to ISO9001:2000 Quality System.Slim-Line Self-Serve KioskModel: 7041-K-002This sleek-looking kiosk houses standard-size computer components, and various optional accessories. Designed for public or employee access, this rugged and attractive kiosk is uniquely suitable for a wide variety of self-service applications such as: hospitality, tourism, government services, corporate intranets, healthcare self-help, and retail Point-of-Sale. The unique interchangeable trim plates allow re-configuration for a wide variety of peripherals including telephone, dialpad, magnetic stripe card/smart card reader, keyboard, mouse, encrypted pin pad, digital camera, 2nd monitor, and backlit signage.